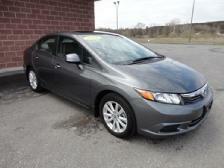 I had been looking all over for a nice Honda Accord with mid-range mileage in my price range. 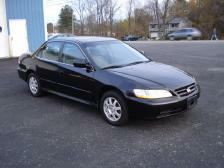 Came across an 02 Honda Accord SE with decent mileage and more than in my price range! Called up Dave from Mapledale Motors and he worked around my schedule to set up an appointment! Talk about knowing how to pick them! Dave has a great eye for used cars! I bought the Accord and then a few months later I came back and bought a nice 1987 Mustang and in the fall I also bought my wife a SUV from him too! Prices are great, service was awesome! Dave took care of everything from start to finish. 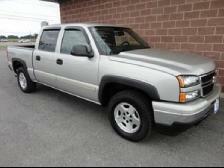 I made an awesome decision going with Dave at Mapledale Motors!